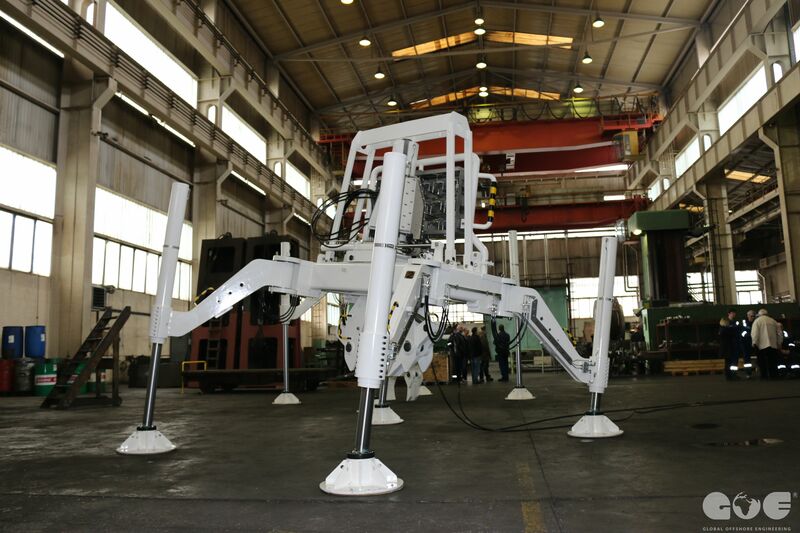 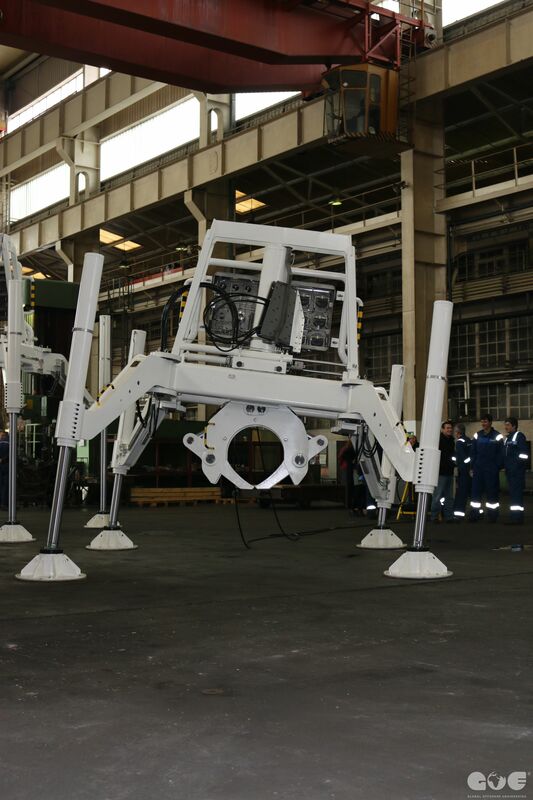 The Pipeline Lifting / Positioning Tool is designed to be used in light weight system to lift pipeline from seabed. 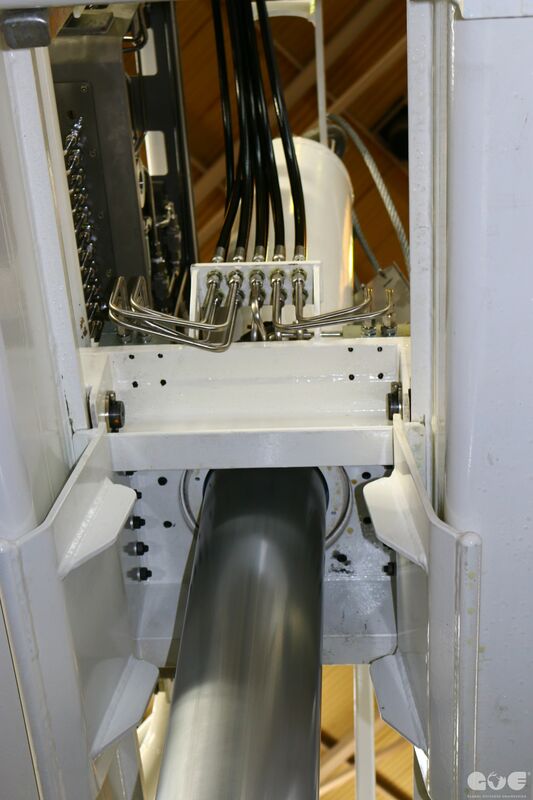 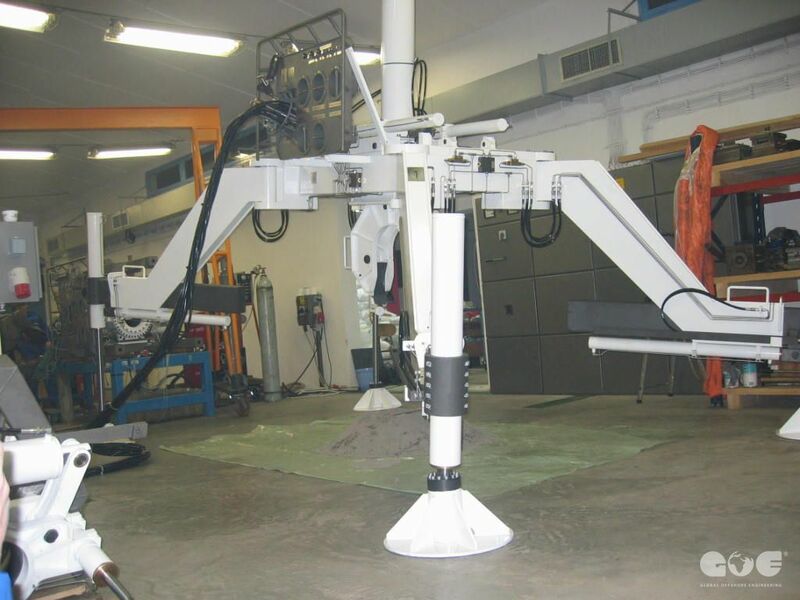 The tool can be operated by divers in shallow water applications by using hydraulic power pack and umbilical from standard offshore vessel. 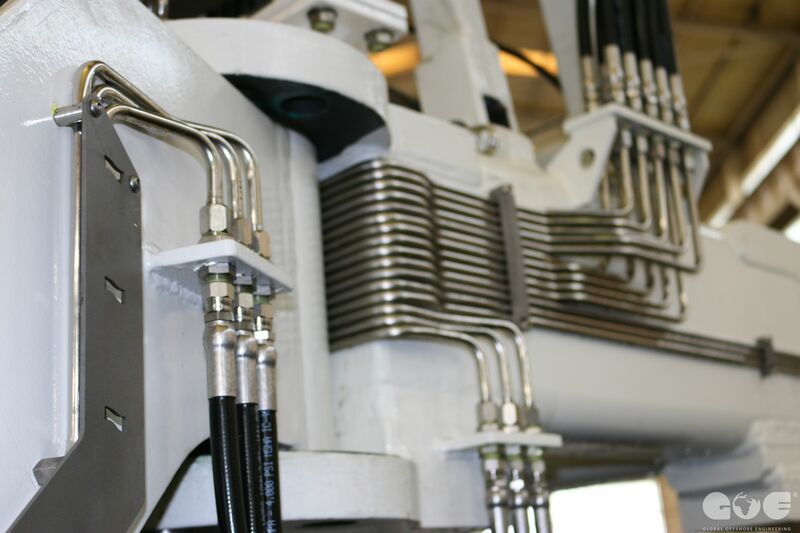 Lifting Tool can operate with pipes of different dimensions. 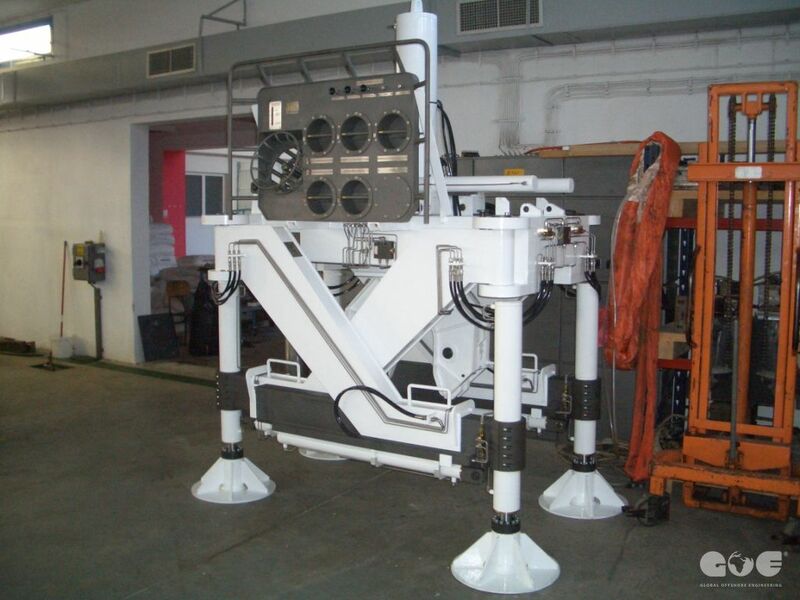 The tool is designed for deep-water application with operation from ROV, down to 3000 meters. 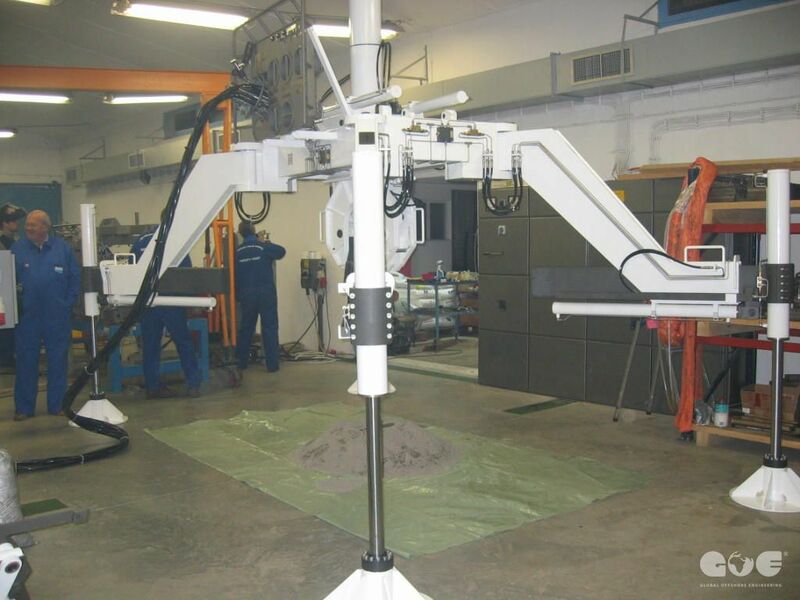 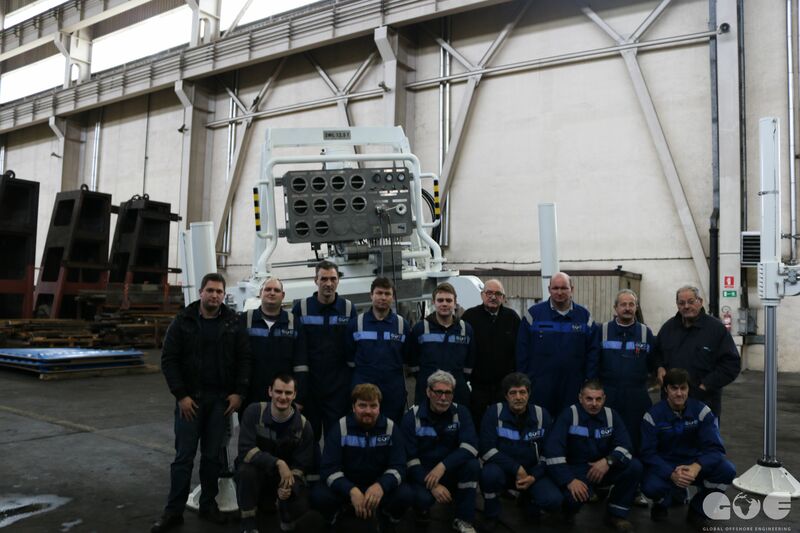 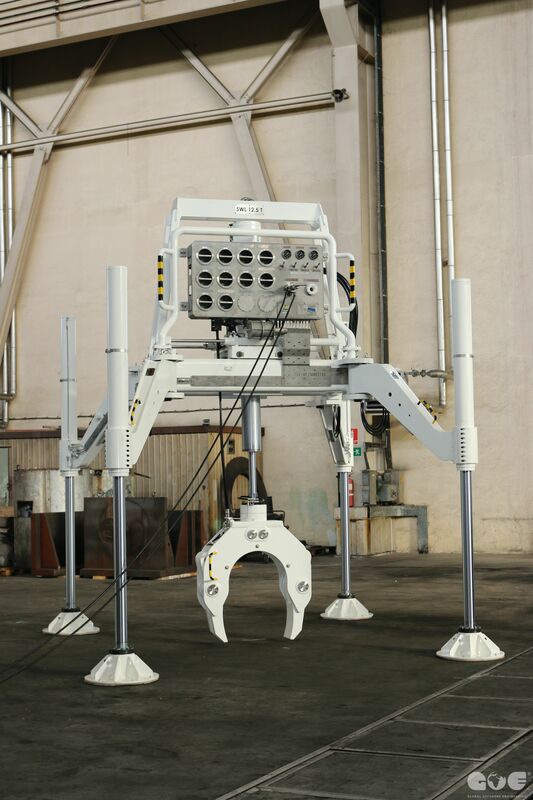 Tool is designed with experienced ROV operators and can be operated from any standard deep-water ROV.